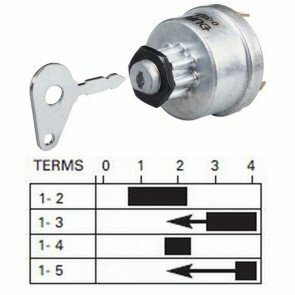 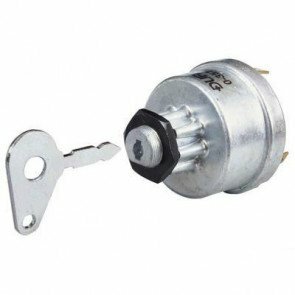 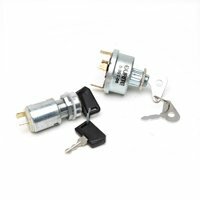 We stock Durite and Bosch ignition (starter) switches. 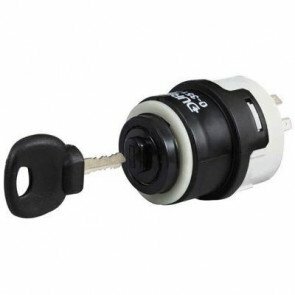 Some of the ignition starter switches are water resistant. 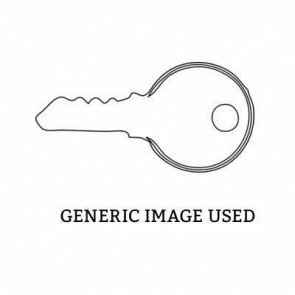 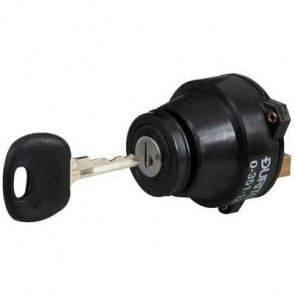 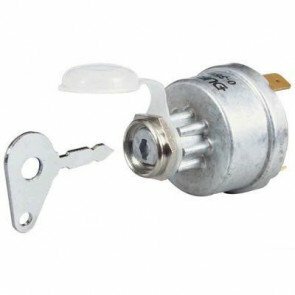 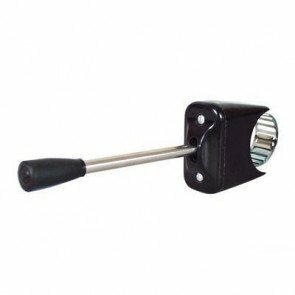 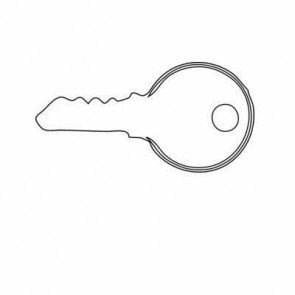 We also stock a connecting socket for a water resistant ignition switch and replacement blank keys for Durite ignition switches.